Red Stop Sign isolated on white background. 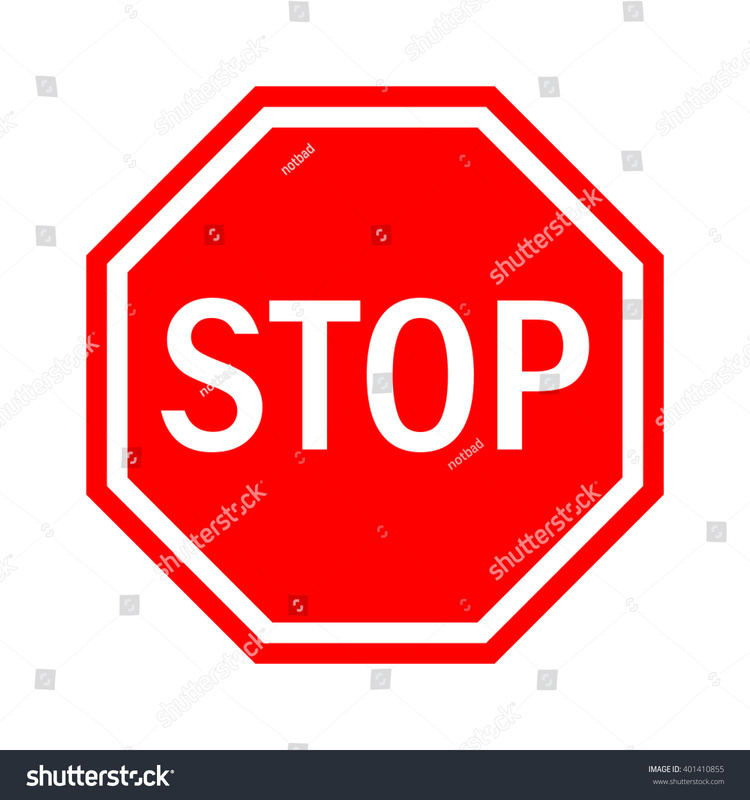 Traffic regulatory warning stop symbol. Vector illustration, EPS10.